One thing that many people aren’t aware of is that there are a lot of differences in how AC Systems of today are being made versus the systems you may have owned in the past. As a result of this, routine maintenance for equipment is more vital in order to maintain the health of your system. This regular inspection will allow a technician to discover potential problems with your equipment before they become big issues, and thus result in inconvenient breakdown and costly repairs. A healthy environment in your home promotes health and well-being for you and your family. Investing in a Planned Maintenance Agreement now can prevent unexpected (and costly) breakdowns in the future. Many warranties actually require that you maintain system maintenance in order to keep the warranty. Trane is one of those companies, requiring that customers get maintenance at least one time per year in order to keep their warranty in effect. Goodman also requires normal care and seasonal maintenance. A well maintained system preforms better and thus, saves you money on your energy bill. With our Planned Maintenance Agreement, any repairs your system may need will receive discounted pricing on parts and filters. 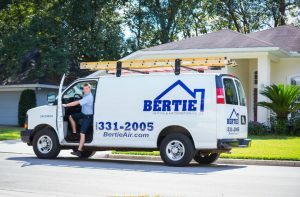 With routine maintenance, you can have the peace of mind of knowing that you’re less likely to encounter unexpected issues with your system. 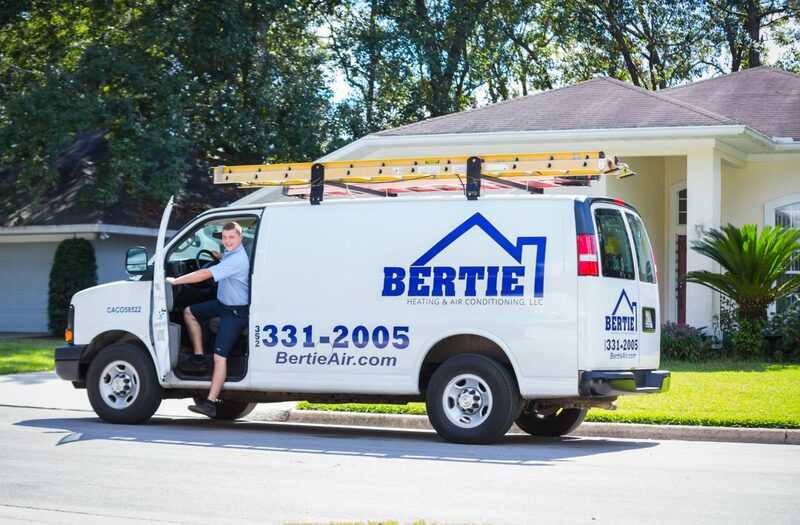 Customers with our bi-annual maintenance agreement earn a 1% discount off the purchase of a new HVAC system for each consecutive year they remain our planned maintenance customer. October is Breast Cancer Awareness Month and, in also recognizing the importance of getting routine maintenance, during this month we’re donating $10 for every customer that signs up for a Planned Maintenance Agreement. In other words, this is the perfect time to ensure your system stays in the best possible condition, while helping us aid the fight against Breast Cancer.